We are officially on the home stretch! DuckTales Season 2 premieres Saturday morning on the Disney Channel at 7:30. And as expected a new, short promo was released this week. This promo was provided by the Disney Channel Twitter account, and there are a few clips that we haven’t seen before. 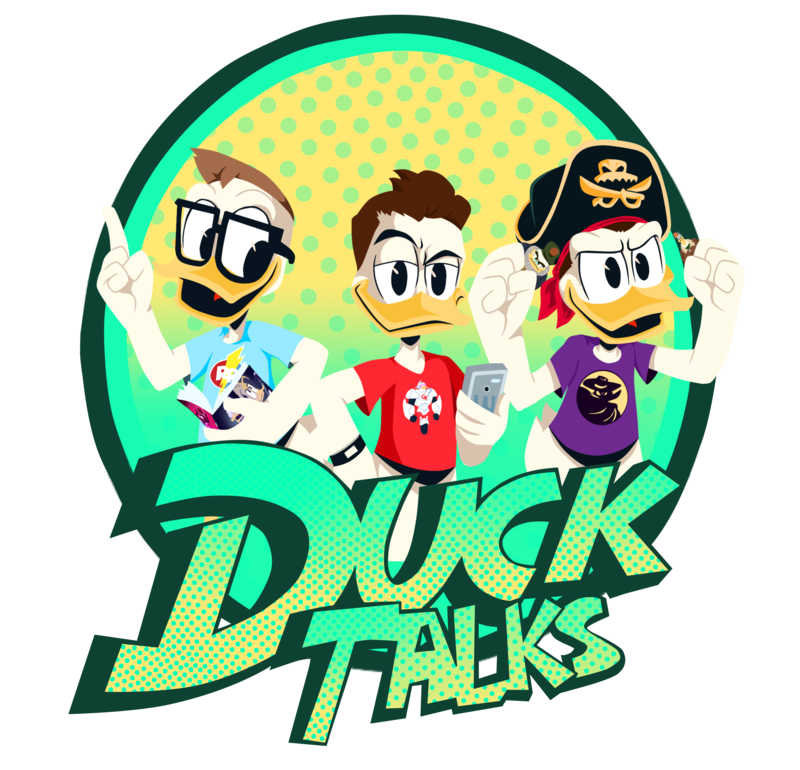 Next DuckTalks Episode #045 – Surprise DuckTalks!